Thank you for looking to TripleCord Real Estate for information on the value of your property. We believe you will be happy you came to us! We would like to provide you with a free market analysis, which will include details on what comparable properties have recently sold for in your neighborhood. 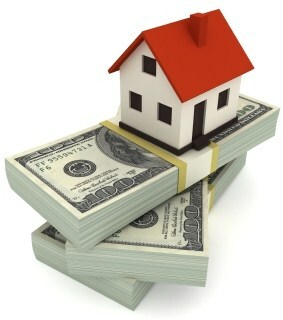 With this information, we will help you determine the approximate current market value of your home. In order for us to put together the most accurate comparable analysis, please fill out the Home Facts Questionnaire below and let us know as much as you can about your property. We will begin working on the report as soon as possible after receiving your request and will forward the analysis on to you via email upon completion. If you are interested, we are also able to provide a free in home consultation to share with you more about the selling process and about our services. This will also give us an opportunity to see your home and provide a more accurate market value analysis. Please provide your correct email address and phone number so we can contact you, should we need additional information on the property, and also so we can make sure you receive our market value report.